A nationwide combined discount and identity card for children with a disability has become free for the first time after a groundbreaking deal between a charity and Croydon Council. Croydon children on the council’s register of under-18s with a severe or moderate disability can now get an Access Card for free, which usually costs £15 every three years for anyone else in the country. The card offers nationwide cut-price tickets to disabled children and concessions for their companions on entertainment ranging from West End theatres to sports matches and music festivals. The new arrangement with charity Nimbus Disability means that young people get the Access Card’s membership and related benefits for free if they join the council’s disability register. Currently there are around 1,000 children on Croydon’s register, which helps the council to plan its services and keep residents informed about its work. 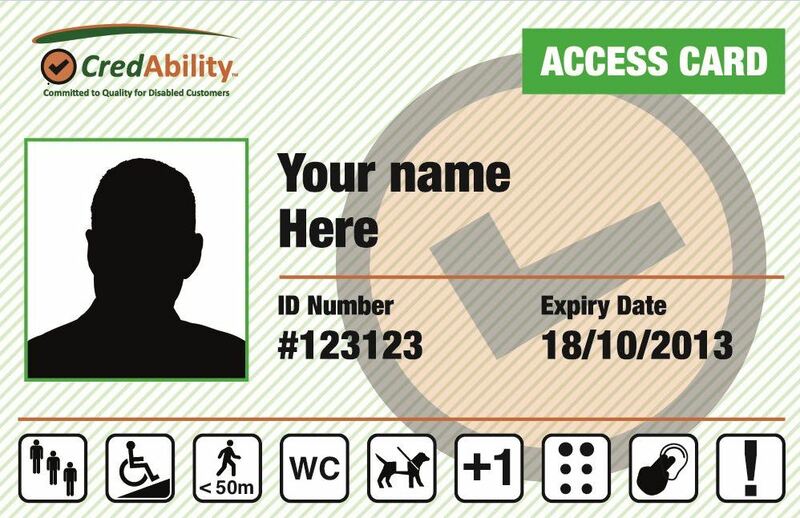 The Access Card is widely accepted as proof of a disabled person’s needs, and provides access to concessions such as free companion passes and tickets. The card has symbols which confirm a person’s needs to inform providers quickly and discreetly about the support that may be required. To qualify for the free Access Card, a child or young person must be aged 18 or under, a borough resident and be diagnosed with a permanent and substantial disability. Developmental Language Disorder (DLD) is diagnosed when children fail to acquire their own language for no obvious reason. Those with DLD have difficulty understanding what people say to them, and struggle to articulate their own ideas and feelings. Both adults and children can be diagnosed with DLD and without the right support they may struggle to achieve academically and socially. Here at Bensham Manor we are supporting Developmental Language Disorder Awareness Day on the 19th of October! DLD is a ‘hidden’ disability that effects up to 1 in 14 people and has even been in the news recently! September has been a fantastic month for Bensham Manor School, with our new Year 7 Students settling in well and our Rowing team doing such an amazing job at the Great River Race. 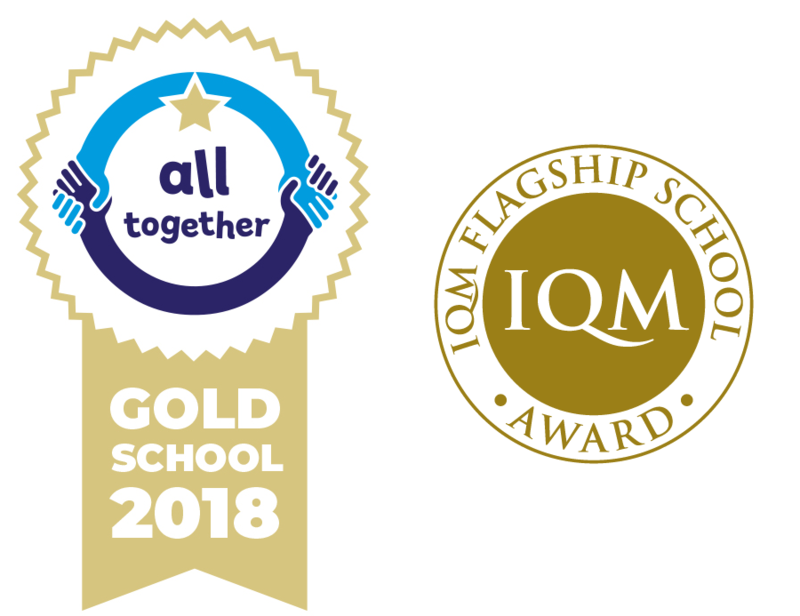 Now to further add to the fantastic feeling around the school we are delighted to announce that not only have we retained Gold IQM Flagship School Status, but we have also been awarded the All About Bullying Gold award as well. We are delighted to have been awarded All Together School GOLD status for 2018. All Together is a whole school anti-bullying programme open to all schools across England. Our commitment to stamping out bullying has been recognised as gold standard.